Amedei Tuscany, which has been called "the world's best chocolate," has been added to the shelves at all Central Market locations, including the store in Houston. 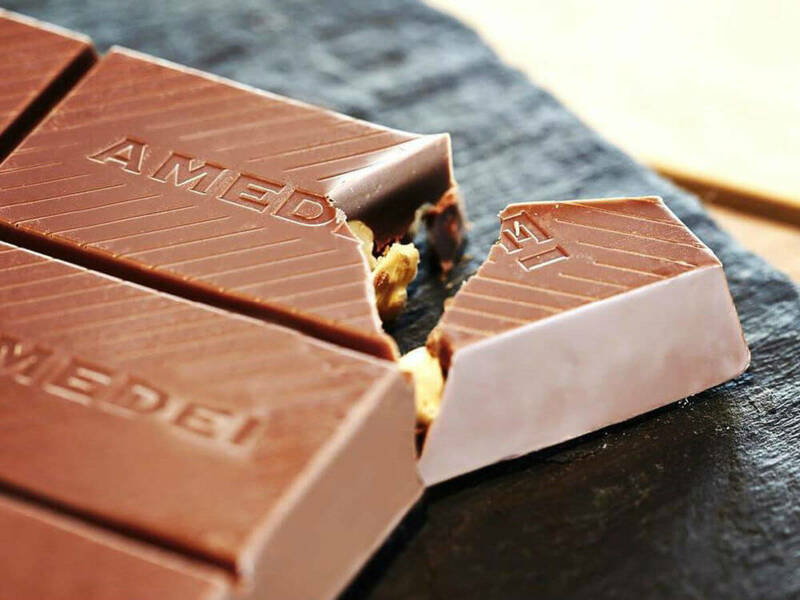 Made in Italy, Amedei has won many best-chocolate awards and has acquired a cult-like status among chefs for its creamy texture and bright flavor. Food and Wine magazine did a story in 2012, describing Amedei's process of making the chocolate from bean to bar. Up until recently, Amedei's chocolates were sold in only a handful of stores in the United States or by mail order from websites such as Chocosphere and Worldwide Chocolate.